Bapineedu started his career as a magazine editor and later turned a writer. He then entered into direction and scored back to back hits. Most of his movies are with Mega Star Chiranjeevi. Both of them first acted in the film Maga Maharaju. Later, they did the films Mahanagaram lo Mayagadu, Magadheerudu, Khaidi No 786, Gang Leader, Big Boss, and many others. He also introduced a lot of people to the film industry who includes actors and directors. 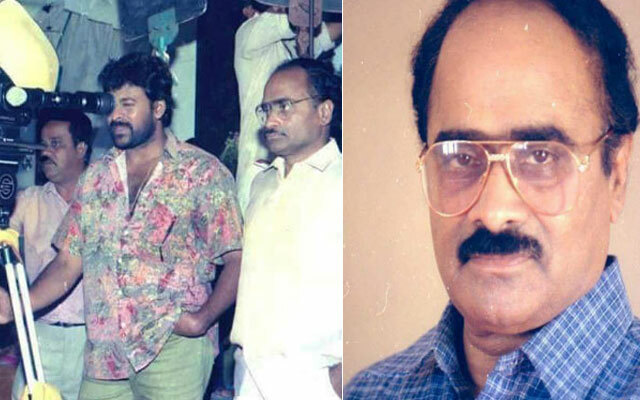 The film fraternity was saddened to come across this news today and we at Tupaki.com extend our deep condolences and pray God to give strength to the family of Bapineedu.